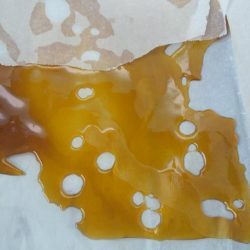 Our oldest extract, known by most in today’s cannabis world as RSO. 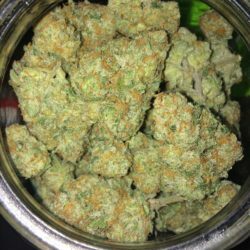 This is a raw cannabis plant extraction process used for hundreds of years for the purposes of formulating various home remedy’s and is usually self administered in micro doses by being ingested. Raw Cannabis Oil will help regulate your endocannabinoid system and restore wellness and and the sense of well-being to your daily life. Our bodies actually make THC and CBD and when our bodies do not make enough of of either cannabinoid it causes the body to become a state of “Dis Ease”. FECO restores the feeling of wellness and promotes a higher functioning auto immune system. Try our one gram trial size today and have 100 micro doses of life changing cannabis-infused medicine. The oldest form of cannabis concentrate known. 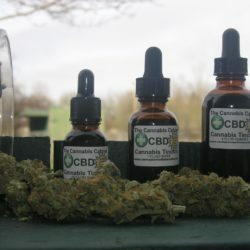 The old ways are often times the best ways and this cannabis oil has been used for hundreds of years as a medicine for a plethora of ailments and disease. We use a full plant extract to produce and synergistic entourage effect and extract the cannabis for hours instead of minutes giving you a full cannabinoid extraction that supports your endocannabinoid system. 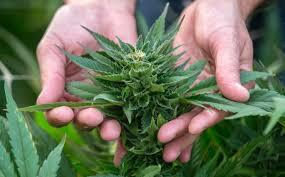 Raw Cannabis Oils have been linked to the cure of thousands of cases of cancers of all sorts. The American Cancer Society has finally admitted that cannabis is a cure for most forms of cancers. Before anyone chooses a caustic chemical poison such as chemotherapy we would urge them to do their own research on cannabinoids and the endocannabinoid system in relation to better health through cannabis. 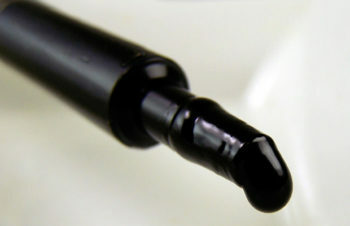 Breast cancer sufferers should use a CBD only oil and not a full spectrum oil such as this one. 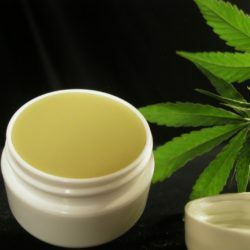 Our proprietary dietary supplement recipe is a full spectrum extract that may contain untested amounts of THC and should only be ordered by those who reside in a cannabis legal state or are a participant in your states medical cannabis program and are allowed to posses and use cannabis as a medicine.